39 Bay TB X QH Gelding, 12yo, 16.2 hands, Has been shown in Western Pleasure, Western Horsemanship, English Equitation and English Pleasure. He is also highly competitive in Showmanship at Halter. He has excellent ground manners, is quiet around others in the barn, pasture, riding in a group, and standing tied. 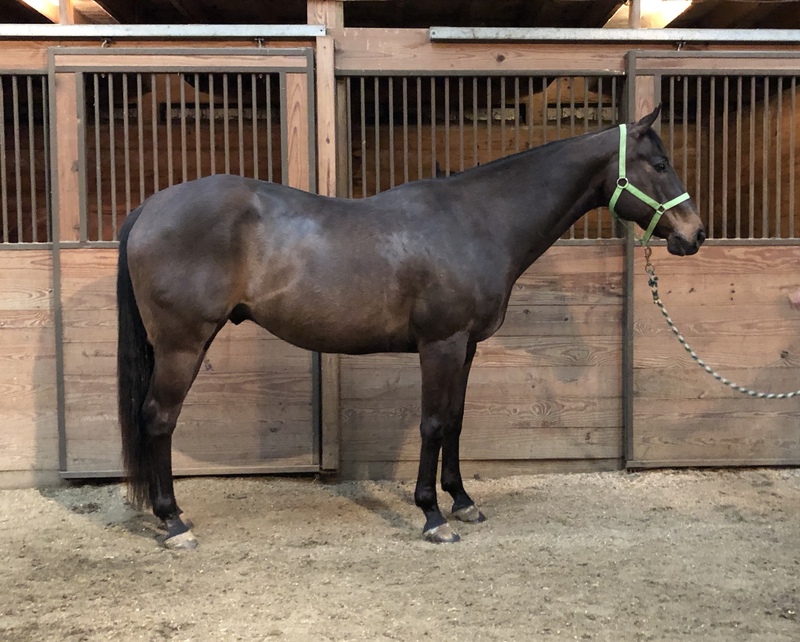 He is easy to catch, lead, load, haul, clip, bathe, groom, pick feet, saddle, bridle, great for the vet and farrier, and stands for mount and dismount.